Anyone else still love Adams clubs? I recently found a hybrid in a bargain bin for 8 bucks and started using it. Threw my old one right out of the bag. The current price to performance ratio is off the hook! I still have an Adams Super 9031 23* hybrid in the bag. I got it not long after it came out, and put an s300 shaft in it. 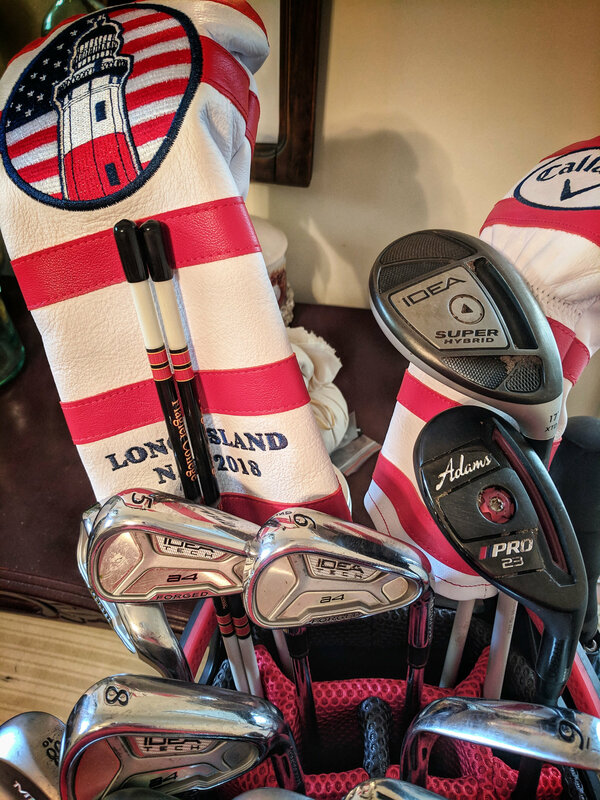 I can't find anything else to replace that spot in the bag, and I've tried multiple clubs. I may be getting an a12 hybrid or the original 9031 in 20* for the 3 iron spot in the bag to replace my 19* XTD Super Hybrid. I've had that Super Hybrid for about as long as I've had the Super 9031, but I hit it too high. I want something lower launching to give me better gapping. I've run across some Adams CMB head on ebay that I've been tempted to get, but I also want the new Srixon 785 irons. I'm leaning towards the 785, but I've always liked the looks of the CMB irons. Both my hybrids are Adams and will stay that way until I die as far as I can tell. No other OEM has come close to being able to make the same magic. Cobra BioCell+ 8.5*D, Aldila RIP'D NV 65TX at 44.75"
Same here and I have tried ( for whatever stupid reason ) to replace them several times but hasn't happened. Need to get it through my thick head that they will never be replaced and quit wasting my time and money ( at least on Hybrids anyway ). Not to mention you can get them for a song! They are a club hoes dream. lol. One thing I havent fell in love with yet is an Adams driver. Still on the hunt for one. Er....check my signature. Only recently go in to Adams, and the irons and hybrids are performing very well. So far so Adams. How are those irons? I have seen a few in good shape for a good price. I have never hit their forged irons. The XTD forged are a combo set of irons that are players size with a little offset. Kinda blade looking pw - 8i, and a small cavity 7i down to 4i. The wedges are smaller than my Epon Tour S wedges, which really surprised me. All have a nice soft feel when middled. Forgiving on low strikes. For my swing I hit them lower with the ball forward of centre and higher when ball is centre at address. Having the DHY 27* shafted this weekend to test against the 5i and Fourteen 5i/hybrid. Bring on the test. I still have an A12 Pro 3H that I cannot bring myself to get rid of. I replaced it with a driving iron and I think I really need to get them out at the same time during a practice round to see if taking the 3H was a smart move. Still play an a7 19° hybrid from time to time. Keeps wanting to take my 816h2 out of the bag. I have a TightLies fairway wood and XTD irons in my main bag and a Super S driver and fairway wood in my backup bag. 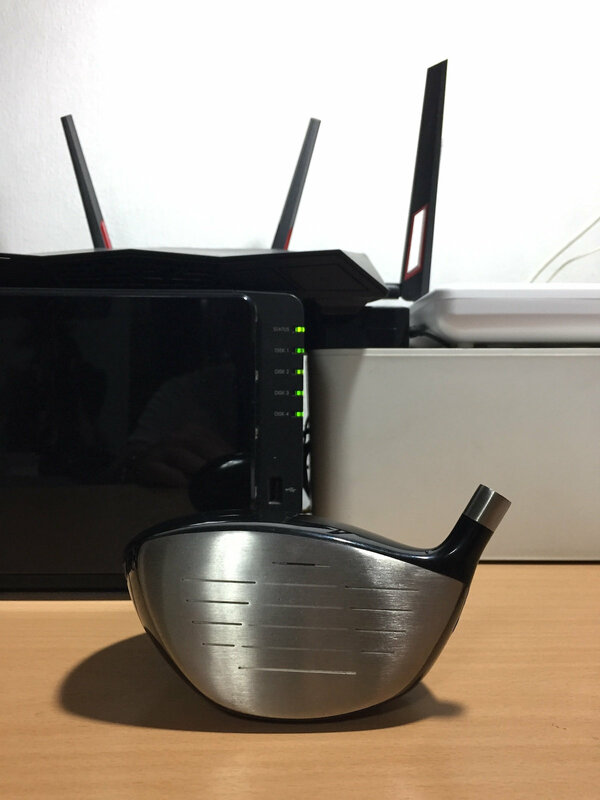 A12 Pro 16* hybrid still going strong, and it has been a fantastic club all this time. I had an 18* of the same club before the 16*, but this is a better fit for my distance gap. I'm strongly considering pulling it this year for either a Callaway Apex 19 or a TEE CBX 119, but we will see. The Adams is a gamer. Also, not very many manufacturers still make really low lofted hybrids (see Cally Apex). Thinking about reshafting my CB3's and gaming them this year. Wouldn’t game them. But performance is just there. Esp with hybrids. I remember seeing nice Adams blades too. Adams Tour Forged, bought new last summer for $240, XTD 18* hybrid down-tuned to 20*($50 new). The irons are hollow,foam-filled to the 8, forged from there on. Can anyone one say "real prototypes"? Fell out of love with them many years ago no chance of renewing our relationship. Adams hybrids are vintage. Particularly, the super LS, XTD-Ti, and 9031. Honorable mention to the Super xtd as well. I've finally replaced them all, won't part with them. recently bought a XTD ti hybrid but I'm struggling with it. Have you put it up against any of the modern drivers? 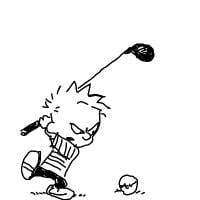 I am curious how it stacks up in terms of ball speed and spin. I don't remember it being particularly forgiving. Long as can be though. My new favourite is my tour issue LL Pro 23° with Tour AD ut95x. 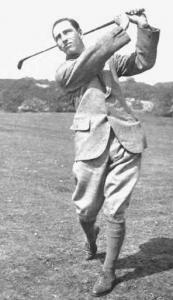 Such a fantastic ballflight. Adams CB3, 6 - GW. Nice feeling when they’re hit in the middle of the club face. 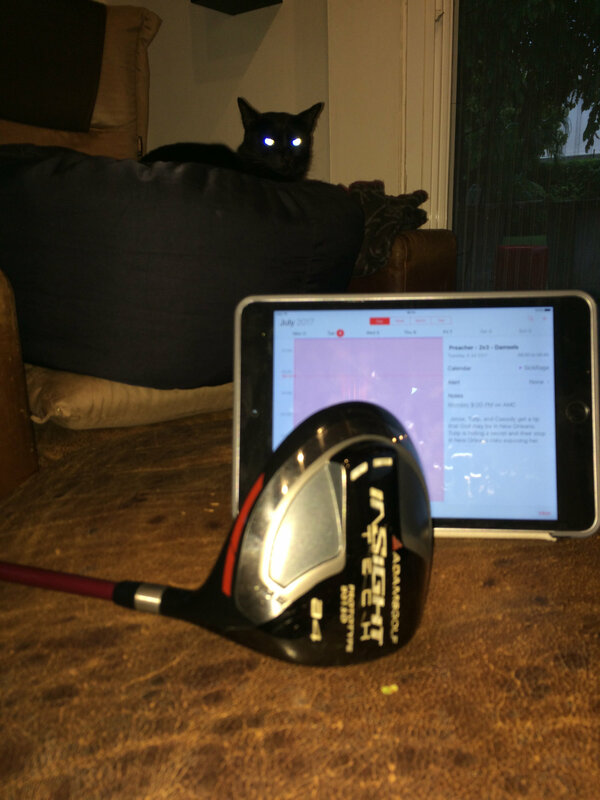 Also Adams XTD 12* driver but that’s a transition club, in between permanent drivers right now. I’ve tried replacing my Tightlies 3W two seasons in a row but I can’t seem to get rid of it. Great club. Sad they were bought out. Only hybrids that I found confidence in are my Tight Lies HY 3 and 4. 19* and 22*. Either one depending on where I'm playing. 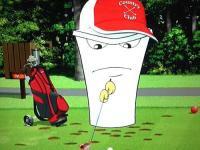 They are great on very long par-3 when I need to get the ball up high and land it soft. Great rescue club. It's not how fast you play, it's how well you play fast! Picked up some Super LS fwys off the BST for a great deal in good shape too. Will be here Monday. Cant wait. Adding to the collection. Steady bag combo now that is perfect for me.